Thank you for ordering, your book(s) will be on their way as soon as possible! Please get in touch if there are any problems. 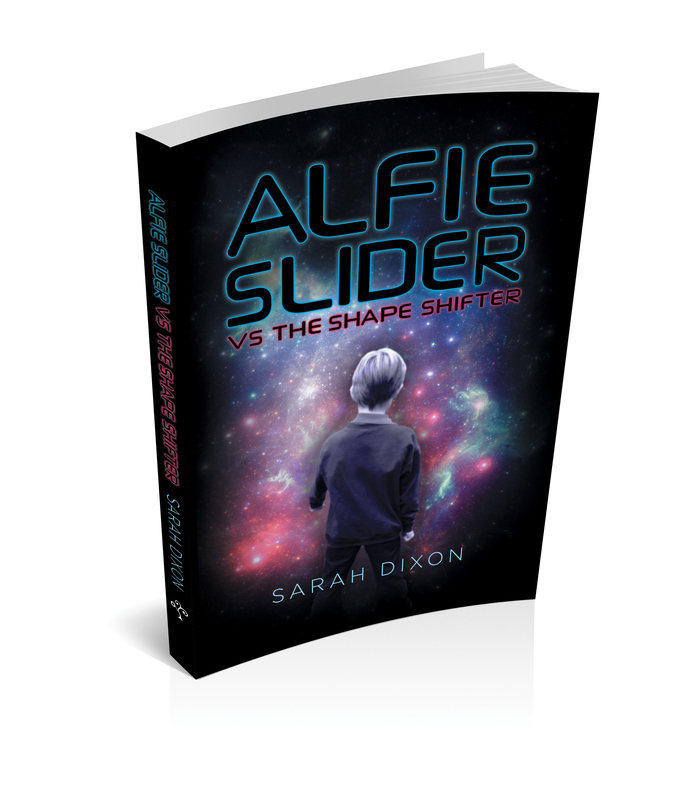 I hope you enjoy reading about Alfie’s adventures. Please stay in touch! Leave a review on Amazon, GoodReads or your favourite review site, and come back here to let me know what you thought.